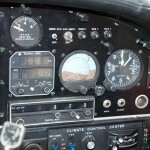 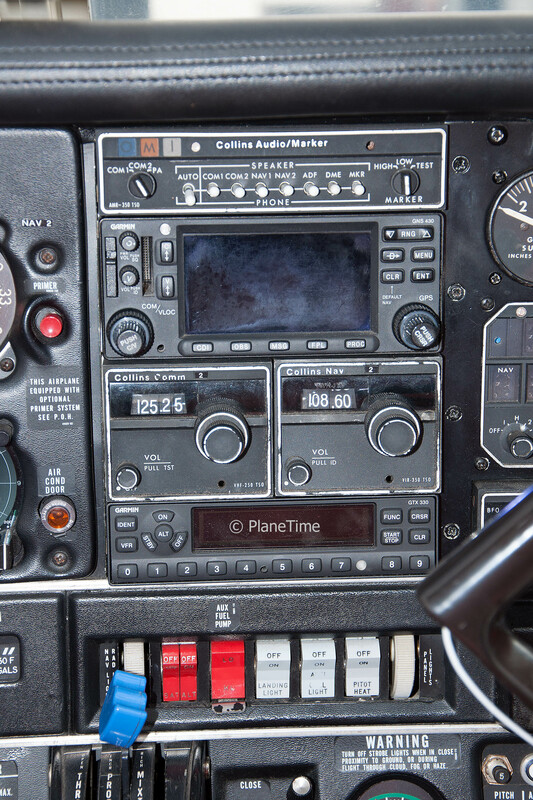 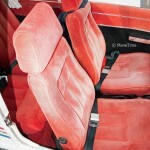 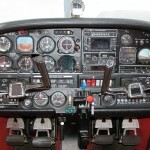 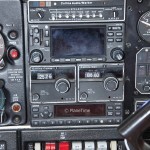 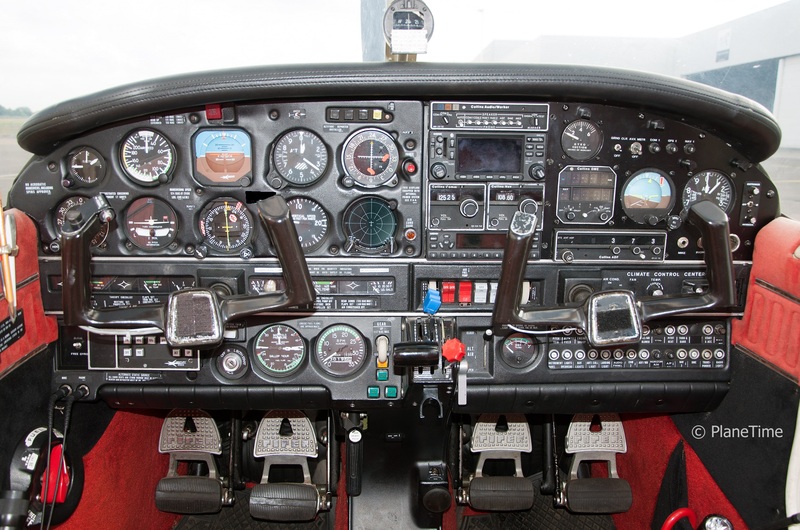 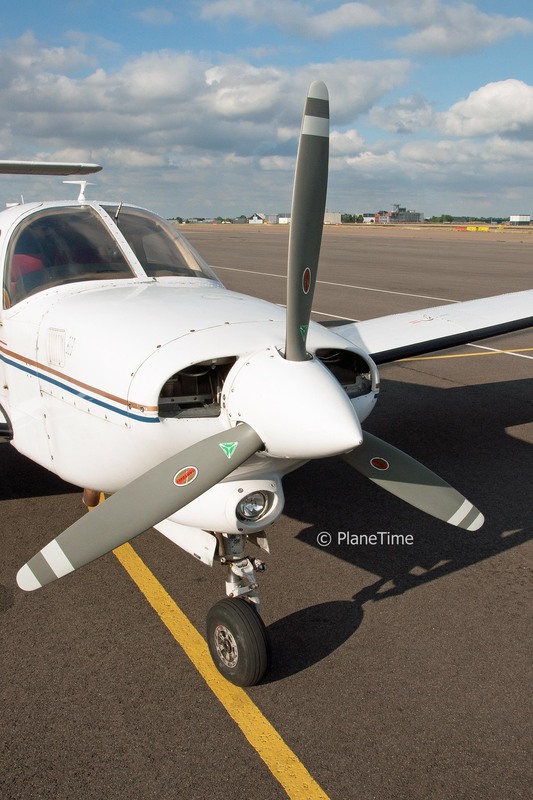 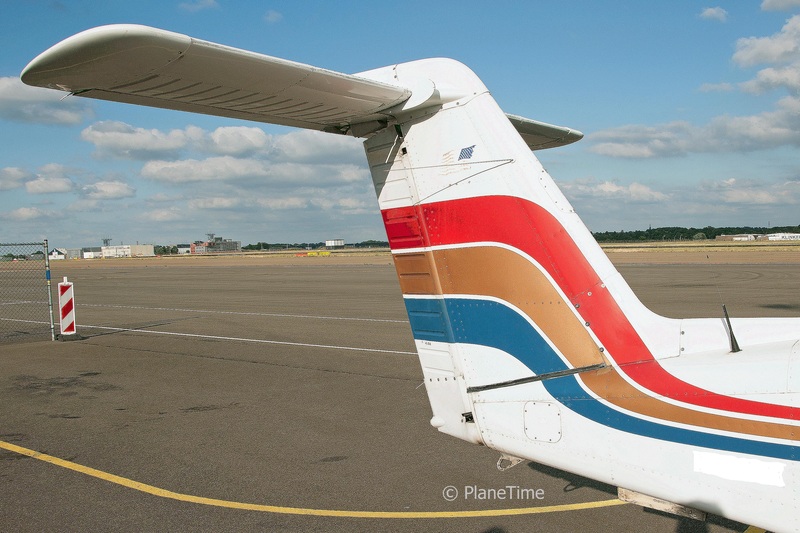 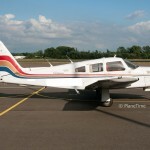 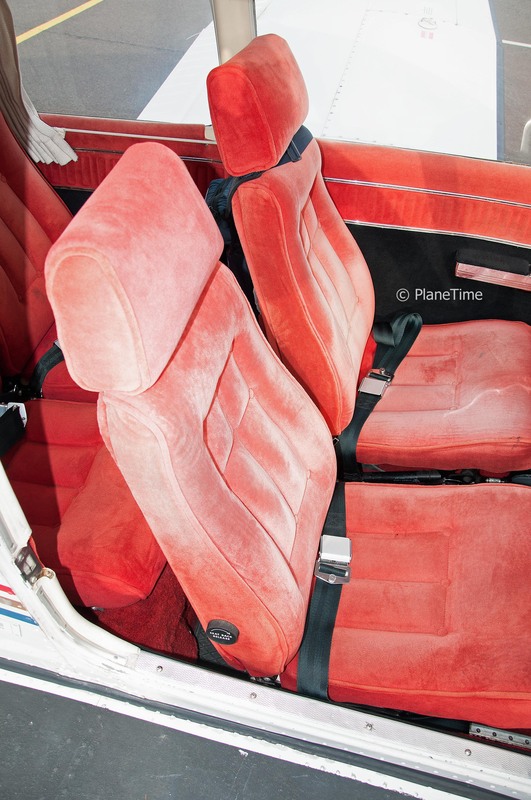 PlaneTime is proud to offer this 1979 Piper PA-28RT-201T Turbo Arrow IV. 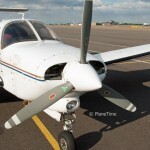 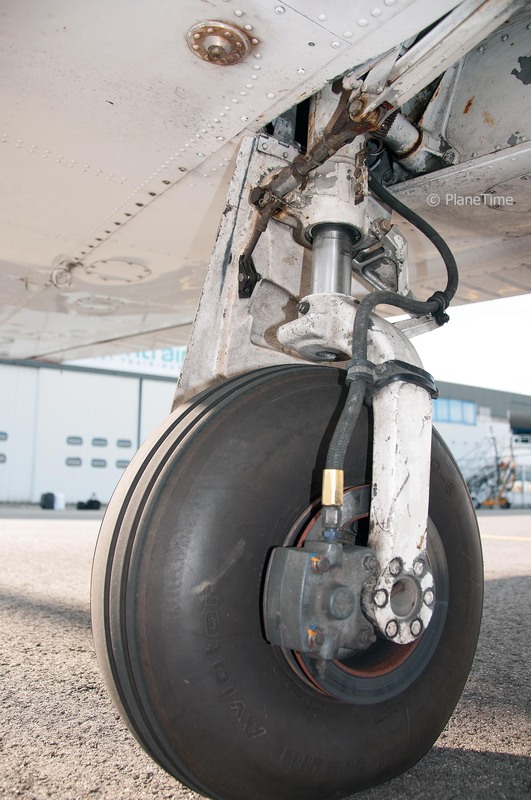 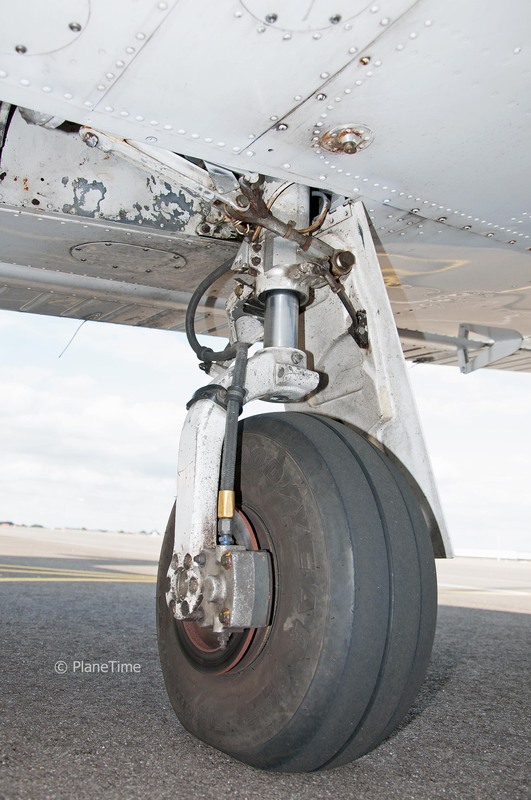 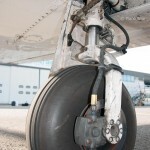 The Turbo Arrow descends from a wide range of quality Piper aircraft, known for their reliability and capability to carry a serious payload over a long distance. 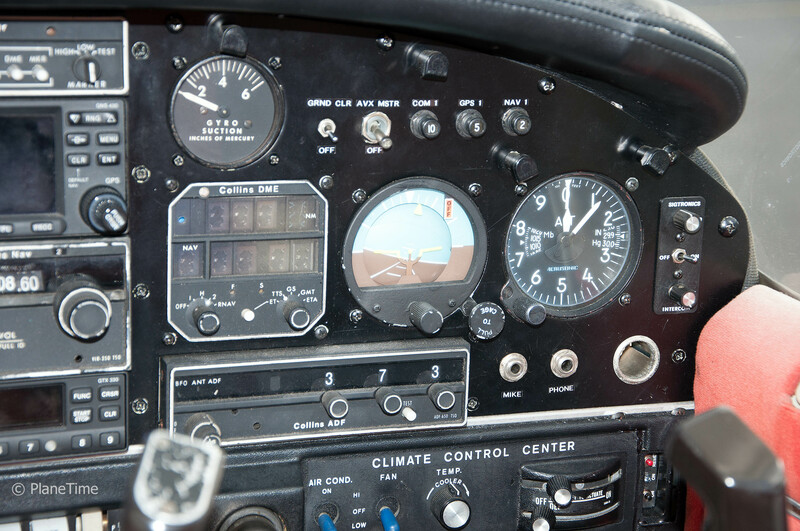 The Turbo Arrow enables the pilot to cruise at levels up to Flightlevel 200 (20.000 feet) thanks to the Turbo Supercharger and the portable oxygen system. 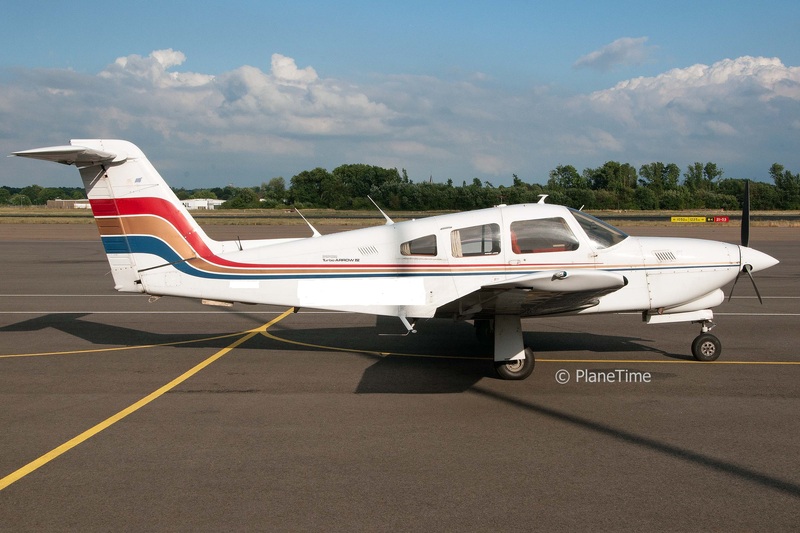 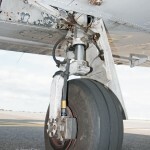 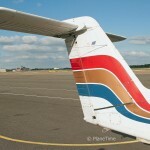 Thanks to its superb short field performance this particular type of aircraft enables to pilot to use strips and small airports, cutting down on ground time , yet travel in style and high speed.